Happy 30th Anniversary High Performance Rodeo! 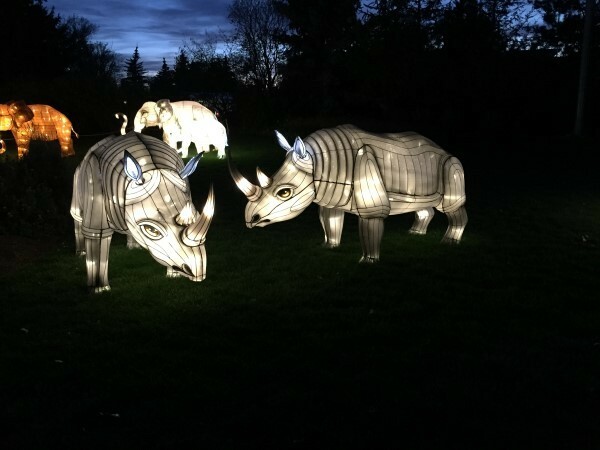 Magnificent rhinos are just one of the highlights at the Illuminasia Lantern & Garden Festival at the Calgary Zoo. 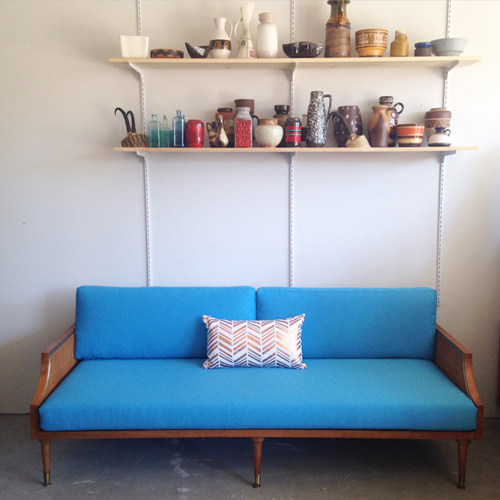 Bex Vintage will be bringing their old-school furnishings to Willow Park Village this fall. 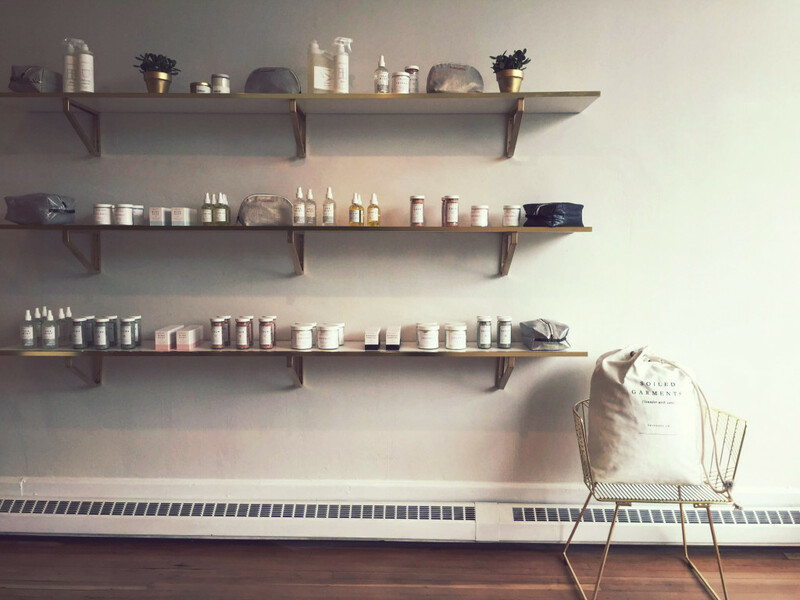 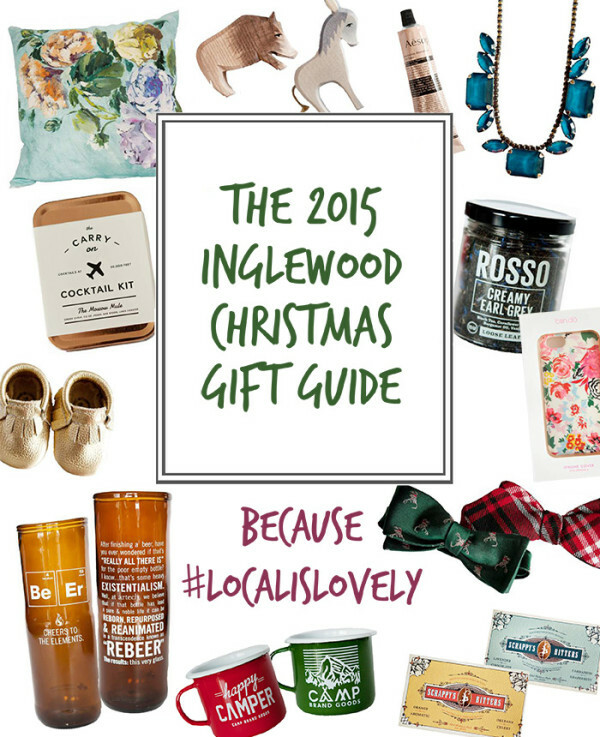 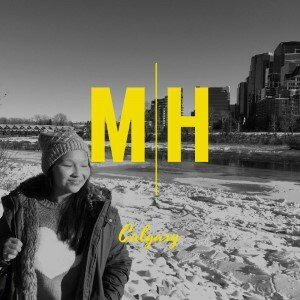 Visiting the new Fresh Laundry shop in Inglewood, Calgary.